As a resident of New Bern, known for its warmth and charm, I take pride in sharing our heritage with newcomers. As a local neighborhood specialist, I bring over 19 years of sales experience to the field of real estate specializing in residential, commercial, land and relocation services in Eastern North Carolina and the Crystal Coast. 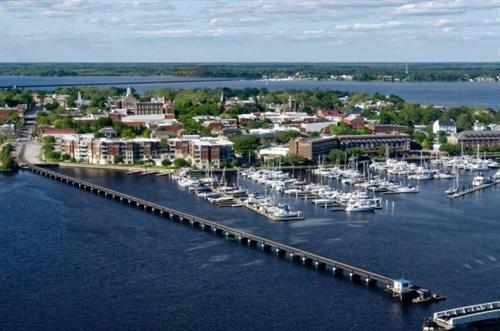 Minutes from Cherry Point Marine Corp Air Station and the Atlantic Ocean, New Bern is where the Trent River meets the Neuse River. We offer many lifestyles within our communities and my most rewarding professional accomplishment is fulfilling dreams of home ownership. In addition to being a dual affiliated REALTOR/Broker with New Bern 21 & Century 21 Sweyer, I have earned four additional designations; Accredited Buyer Representative (ABR), Council for Residential Specialists (CRS), Graduate of the Realtor Institute (GRI) and Short Sale and Foreclosure Resource Specialist (SFR). 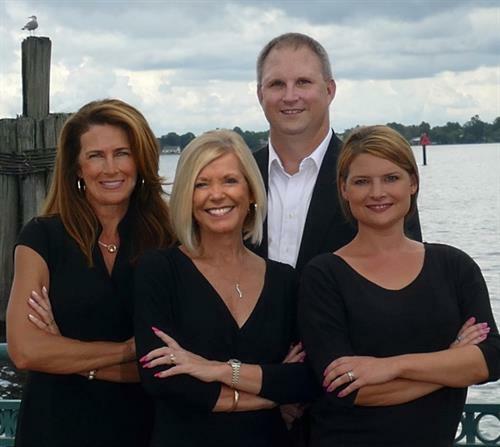 Currently an active member of the Neuse River Region Association of Realtors, the North Carolina Association of Realtors, the National Association of Realtors and the Real Estate Buyer's Agent Council. Voted Sun Journal's Reader's Choice Award for "Best Real Estate Agent" 2009 ~ 2013. Recipient of the Presidential Service Award for contributions to my local Association and fellow agents 2010. Centurion, President's and Pinnacle Quality Service Award 2011-2017. 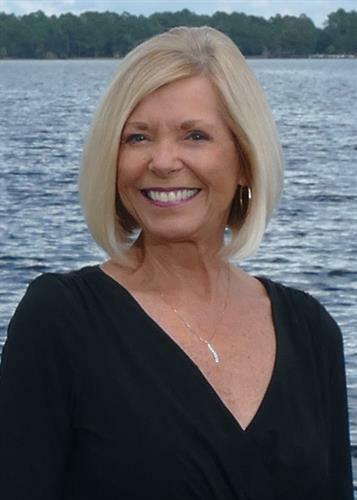 Extremely knowledgeable and dedicated to serving your real estate needs, I strive to provide a superior level of service to my clients while ensuring a smooth and enjoyable home buying or selling experience!